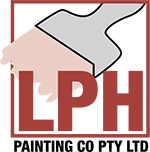 LPH Painting Co Pty Ltd is one of the largest and most sought after commercial and industrial painting companies in Adelaide and South Australia, whether the project is for new construction, redecorating or refurbishing. 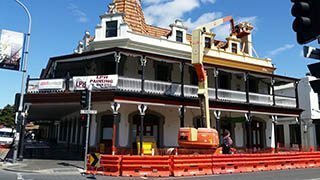 LPH Painting have recently completed a major commercial painting job in the city of Adelaide. We surface coated the Adelaide Convention Centre on the banks of the River Torrens to enhance fire protection. A fire resistant spray was applied to structural steel columns in the parking area. The fire resistant spray was also applied to the primary and transfer beams in two levels of the building.